Inn Season — Field & Compass, Ltd. COMMENTS: A while back I learned that you can drop by any old time (a phone call first is best on account of weddings, private events, etc.) and enjoy the sunshine on the terrace at Warm Springs Inn. 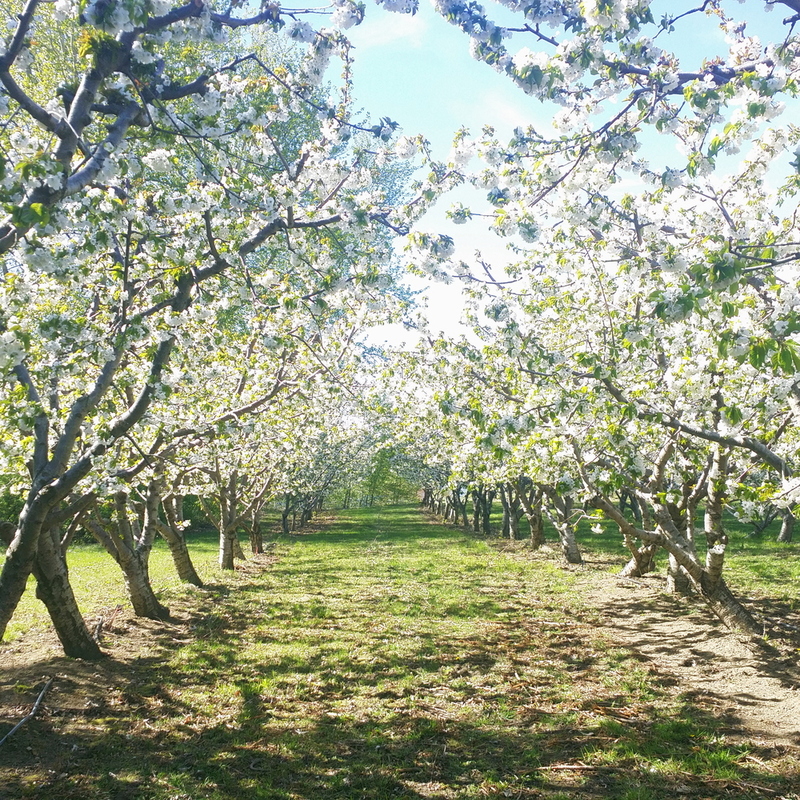 So we did just that, sipping on wine and enjoying the rays then strolling about the grounds by the orchard-in-bloom and sparkling river soon to be teeming with rafters. Found a morel in the lawn. KEY FEATURES: The Szmania family also owns a small vineyard in nearby Brender Canyon from which they produce some fantastic table wines. Great decor in the house—reminds me of Out on a Whim. RECOMMENDATIONS: Make sure you get a chance to chat with Julie, she's a fantastic host and always seems to make time for guests--no matter how busy she is.